Summer 2019 Dates to be announced soon! Training is a transformative way to deepen your understanding of yoga, whether or not you want to teach. 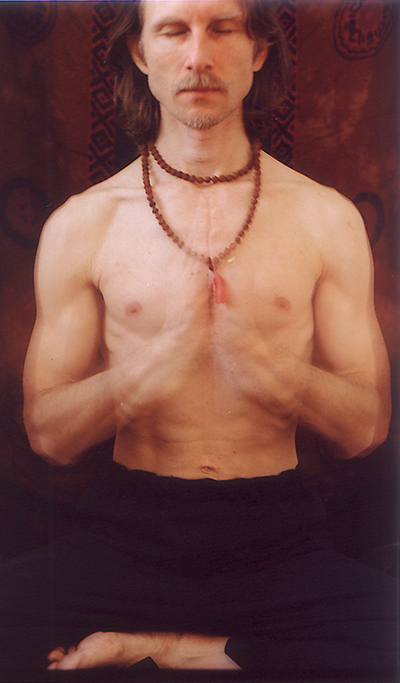 Peter is a lead trainer in the ISHTA Yoga 200-hr and 300-hr teacher trainings. For more information on training, please contact ttdept@ishtayoga.com. Peter works privately with students or teachers who want to enhance their well-being, improve their quality of life, or deepen their understanding of yoga. Sessions may include asana, meditation, marma point therapy or a combination. Contact Peter via email for more information and appointments. You can also arrange for an online session through Patreon(see the Genius level patron).